File transfer industry has a lot of competition. There are candidates ranging from big brands to next generation cloud based vendors. Today’s post is about one of the greatest file transfer tools. It is called Zapya. Zapya, no doubt is one of the fastest and most widely used file transfer tool. They call themselves future of file transfer. It is an amazingly convenient platform, where you can share you files via QR codes and watch viral videos and chat with your friends. 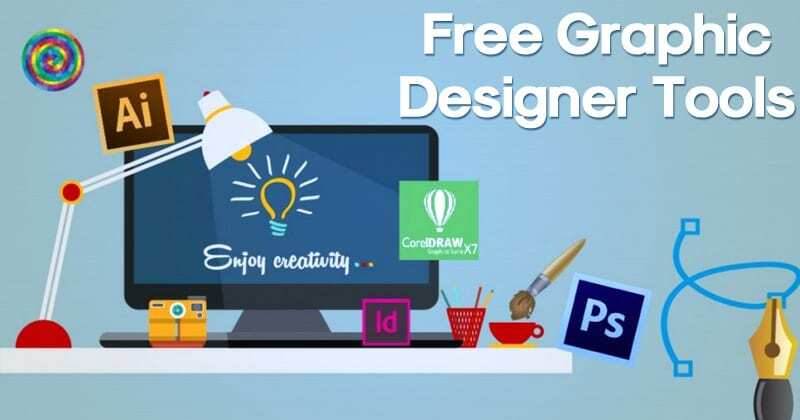 It is the best file sharing application and plus is that free to use and supports platforms. 1. NO INTERNET REQUIRED Do you want to share files but have no internet connection? Do not worry, Zapya is there for you to transfer files. You can transfer files from Android phones, iPhone and PC without needing wi-fi or mobile data. 2. LANGUAGE SUPPORT Zapya supports nearly 20 languages. 3. GROUP You can make groups to share same file with more than one persons. Create a group and invite people you want to invite. You can generate a personalized QR code for others to scan or just send files to those who are near you. 4. VIDEO FUN Have fun sharing videos and viewing those shared by others. 5. REPLICATION OF PHONES Do not worry, if you are about to change device. It is very easy to make a backup and transfer all of the files from your old device to new one. But you have to grant permission to access call log and to read phone state. 6. OFFLINE CHAT Enjoy chatting and sharing media with buddies. 7. QR CODE SHARING Using QR codes to connect with devices makes life easy and simple. 8. SOCIAL Zapya fulfills all of your social needs. Stay connected with buddies all the time. 9. SPEED The speed of Zapya is 200 times more than Bluetooth. There are some factors which can affect the speed. First, if many WiFi access points are nearby, their interference can slow down the speed. Second important factor is the RAM if device. Zapya does not work good devices with lesser RAM. Third if the size of transferred file is too much, Zapya may not work properly. Bigger the file, slower the transmission will be. 10. SIZE There is no limit on the size of transferred file. Click on links given below to start downloading Zapya Wireless File Transfer Software Full Offline Installer Setup. This is a full offline installer and standalone setup for SDI Full Offline Installer. 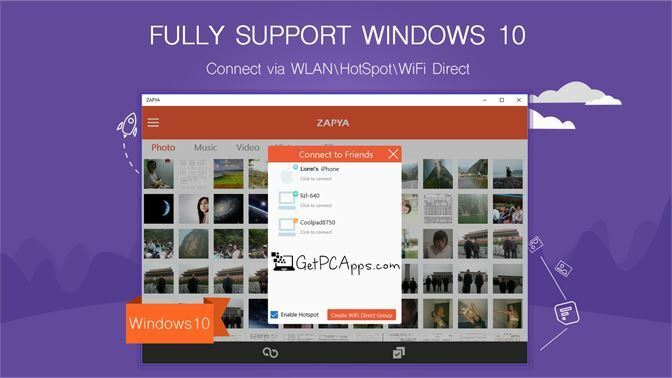 This Zapya Wireless File Transfer Software Full Offline Installer setup is compatible with both 32 bit and 64 bit Windows versions and will work with Windows XP / Vista / 7 / 8 / 8.1 / 10.